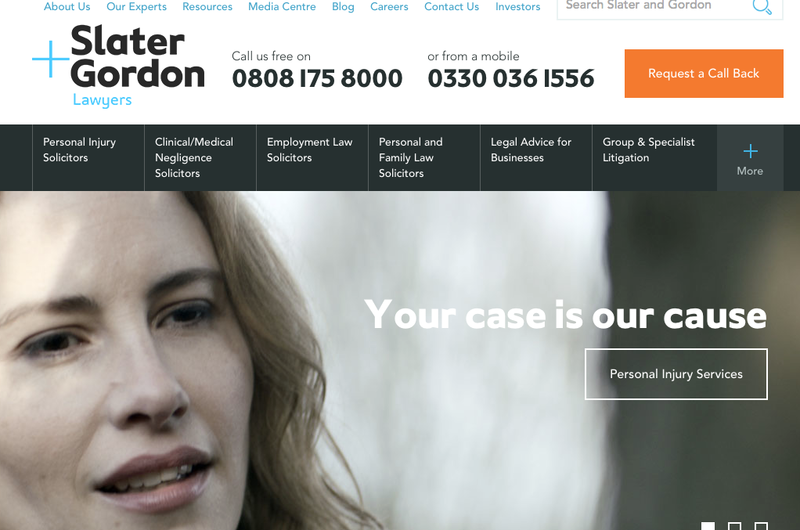 Slater and Gordon has said that it is confident that it there are no issues with its purchase of Quindell’s professional services division following the start of an investigation by the Financial Conduct Authority into the claim management company’s accounts. The FCA launched its probe on 23 June under the Financial Services and Markets Act 2000 in relation to public statements made regarding the financial accounts of the company during 2013 and 2014. In response, Slater and Gordon has strongly defended the due diligence it carried out on Quindell’s legal case portfolio which led to the Australian legal giant spending £637 million on the claims outsourcer’s professional services division. In a statement to the Australian Stock Exchange, the law firm said that the primary difference between its accounting policies and those of Quindell throughout its ownership of the professional services division related to “historical revenue recognition”. The statement went on to say that the firm had been aware of concerns over the accounting policies of Quindell at all stages of negotiations prior to the sale of the division. “Slater and Gordon remains confident in both its due diligence enquiries underpinned by asset level due diligence into 8,000 cases by 70 lawyers over six weeks and its accounting policies which reflect historical evidentiary experience of case file resolution in Australia and the UK. “As the acquisition of PSD was structured as an acquisition of the PSD entities rather than its parent entities, Slater and Gordon is confident that it has no liability in relation to the ongoing investigations relating to Quindell,” it added.